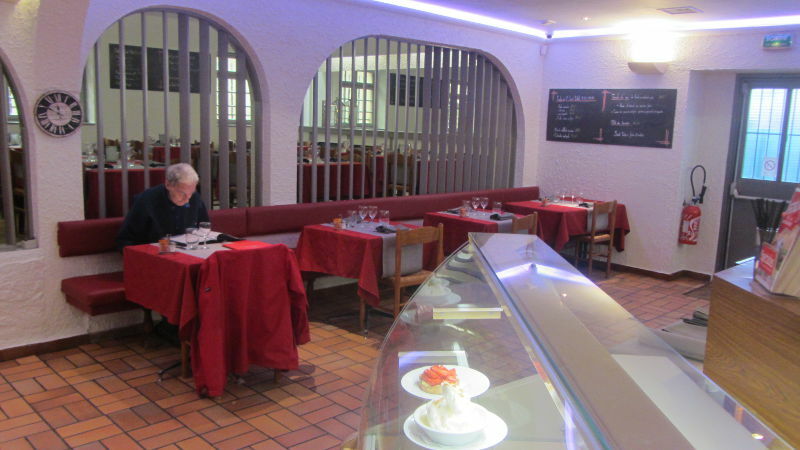 The restaurant Nelsolino is a restaurant with colors and flavors of the Mediterranean. Indeed, you will like the typical decor with exposed beams, wall murals and cozy atmosphere at night. The kitchen offers specialties from Spain and Italy. The pizzas are cooked before your eyes because the oven is open to the room.